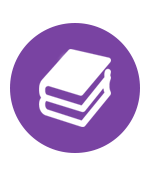 Join our community of top students and teachers. and the 2019 International STEAM Competition! 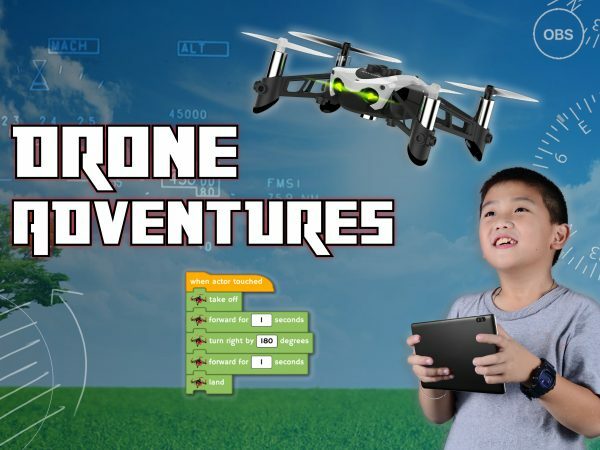 The Drones are here! Let the battles begin. Design a thrilling multiplayer experience! 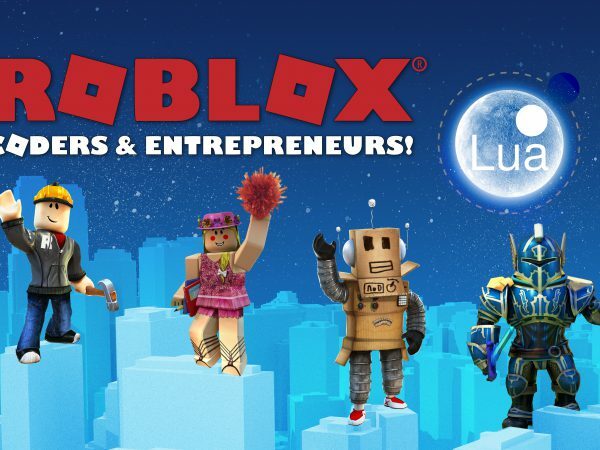 Learn to code and publish your own Roblox games using Lua! 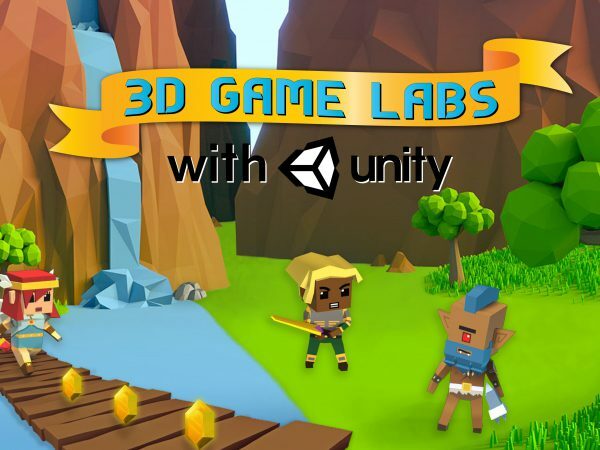 Create your own game using Unity! 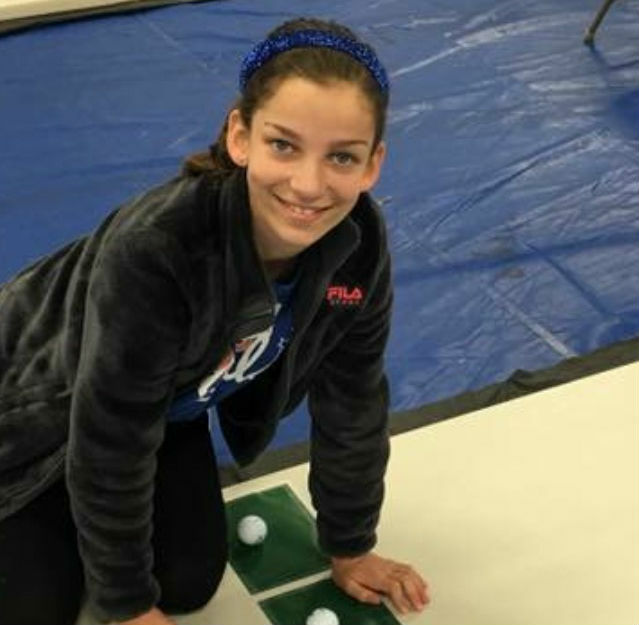 Learn what it takes to be a superstar! 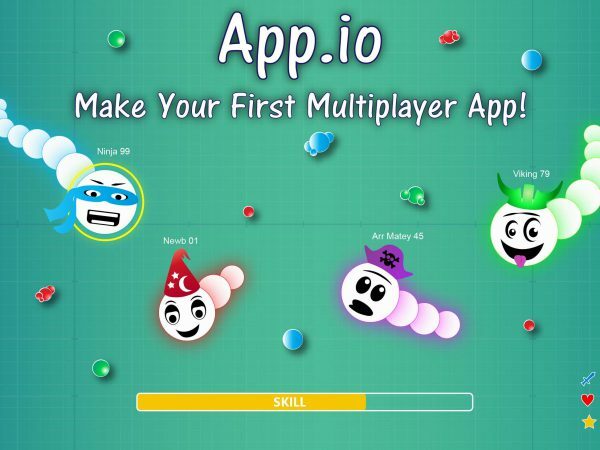 Create a multiplayer IO App! 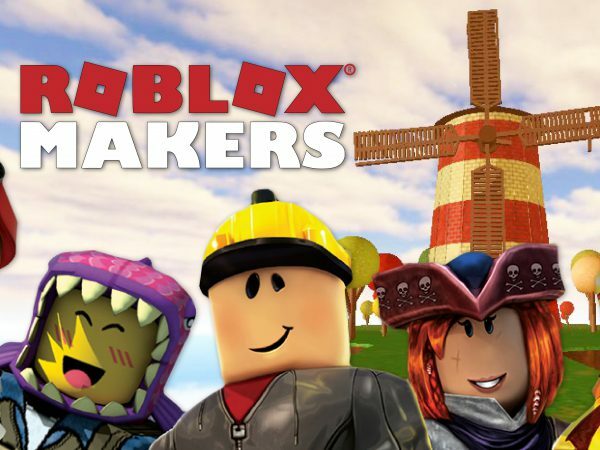 Design your own ROBLOX® worlds! 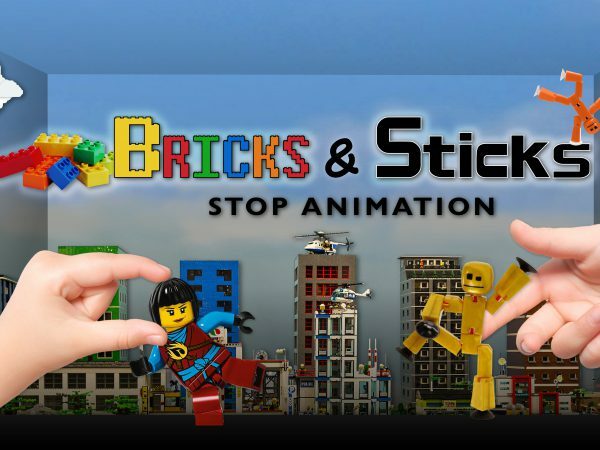 Create your own stop motion film! 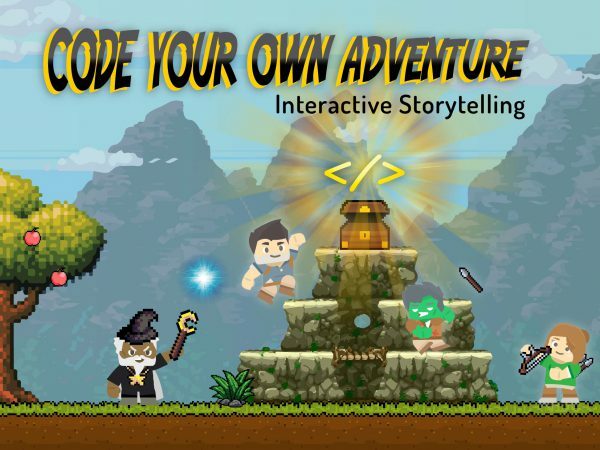 Use web technologies to create an adventure game! 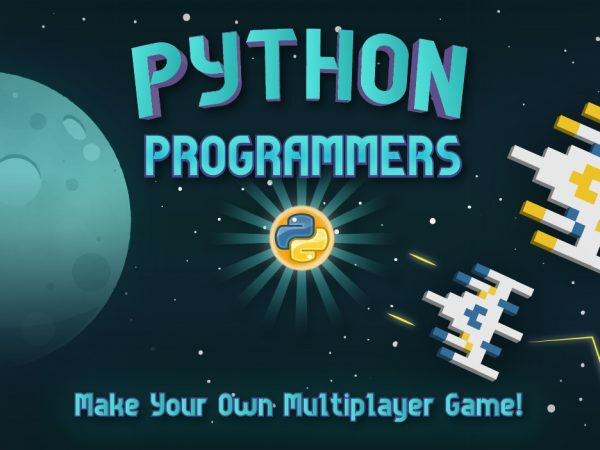 Make Your Own Multiplayer Game! 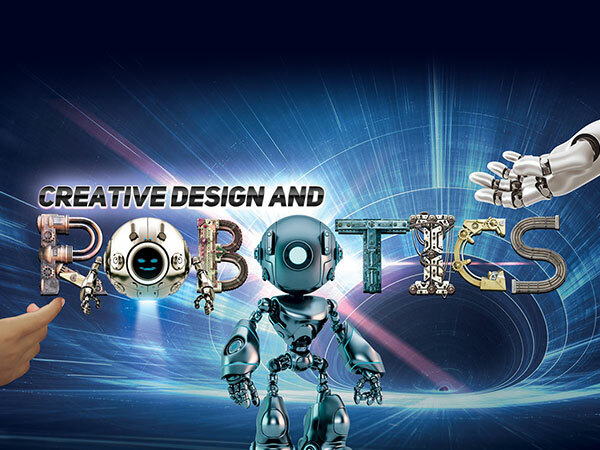 Learn to code your own robotics program! 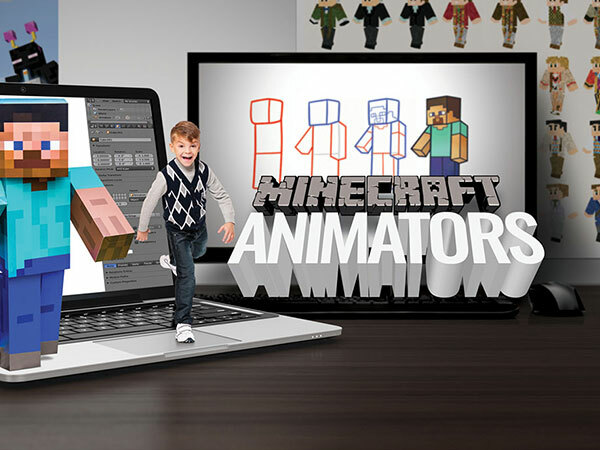 Use your favorite Minecraft® characters to create your own animated short film! 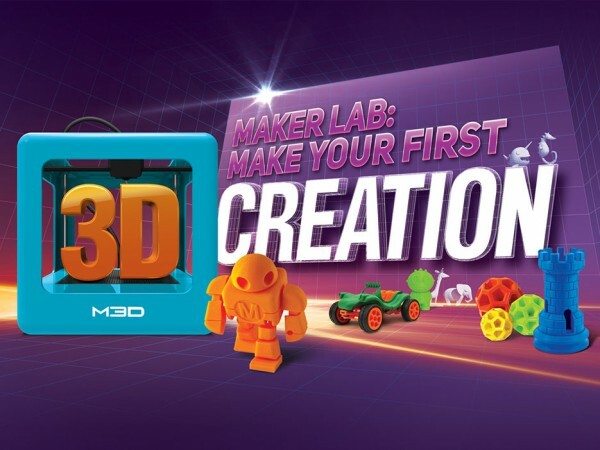 Learn how to create your own 3D objects and models from scratch! 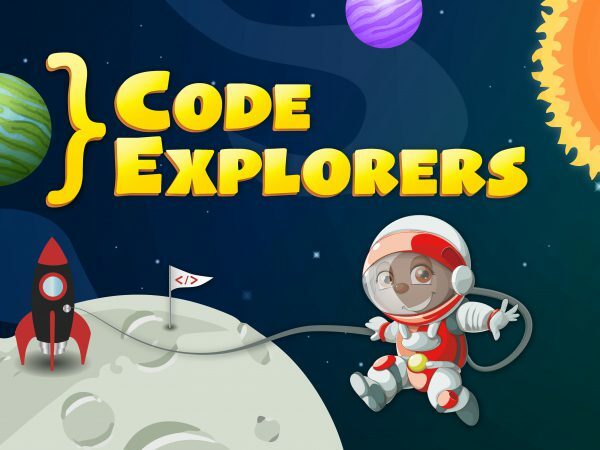 Start your exploration in coding! 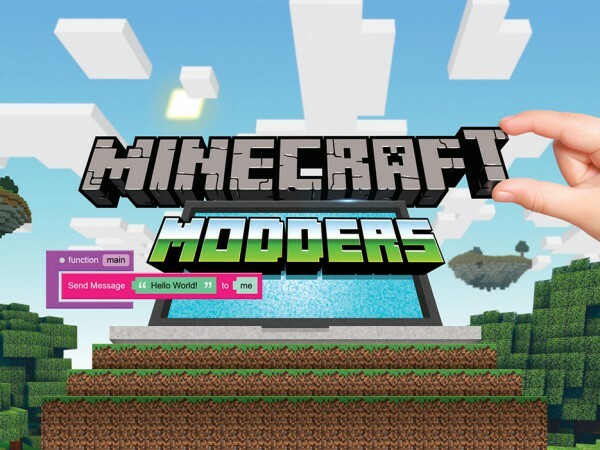 Modify and create your own Minecraft® characters, tools, mobs, and more! 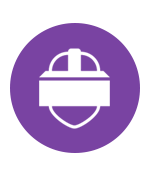 Learn the foundations of VR design by creating your own virtual worlds. 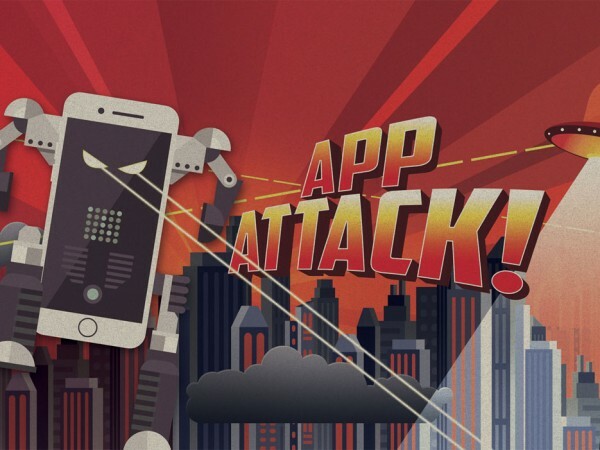 Dive into making your own apps, just like the ones you’d see on the App Store! 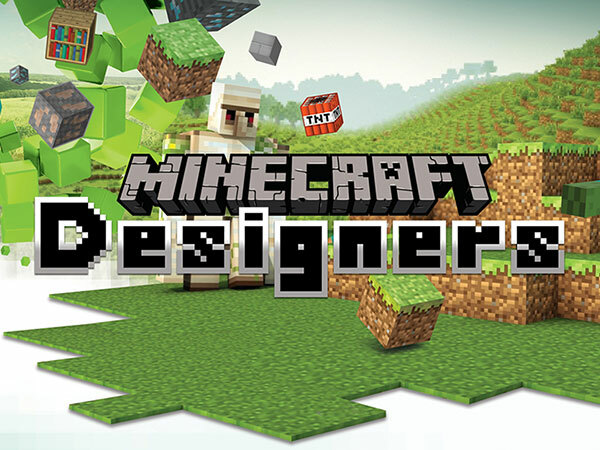 Fill a Minecraft® world with your own custom designs and creations! 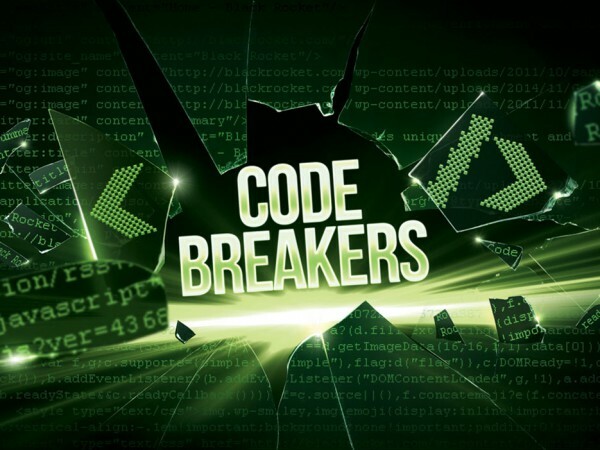 Learn how to use code in making your ideas become reality! 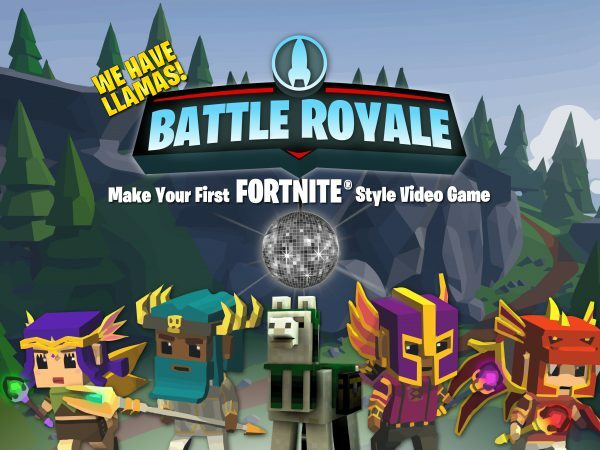 Make Your First Video Game! 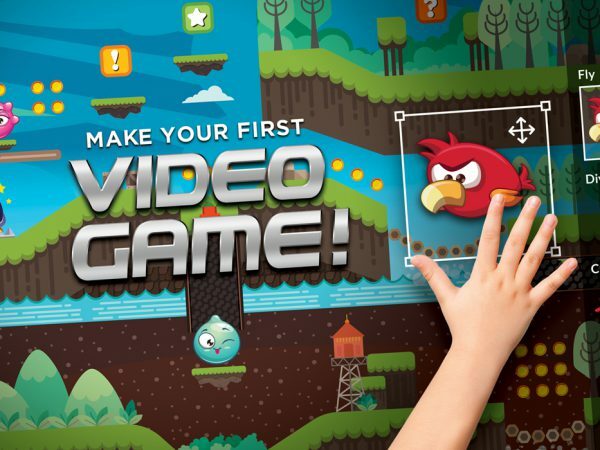 Create your first platformer video game using characters that you choose! 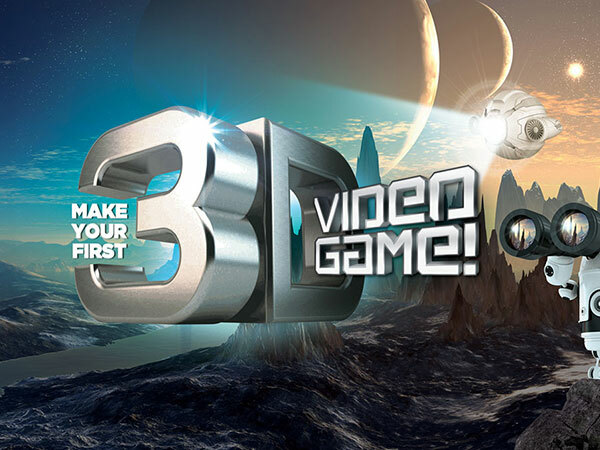 Make Your First 3D Video Game! 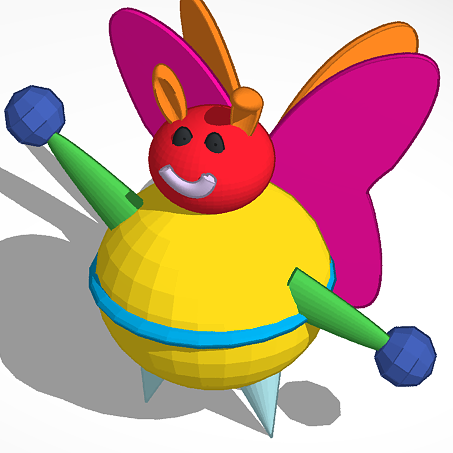 Make your own fun and challenging 3D game with industry grade software! 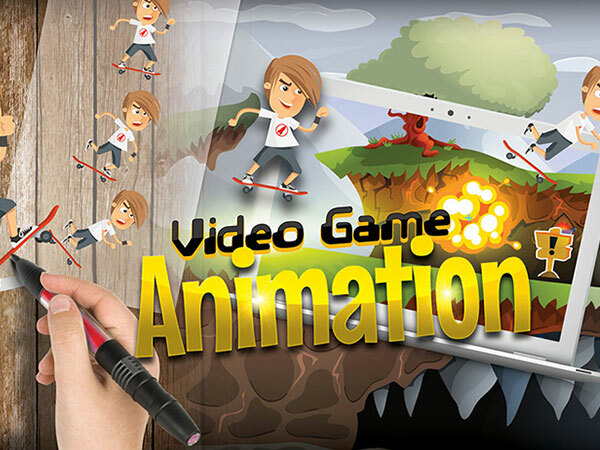 Dive into making sprites move around and animate in a video game! 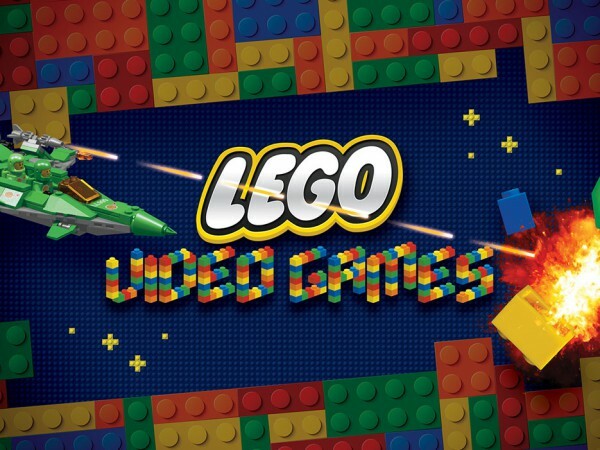 Create an awesome video game adventure with your own LEGO® characters! 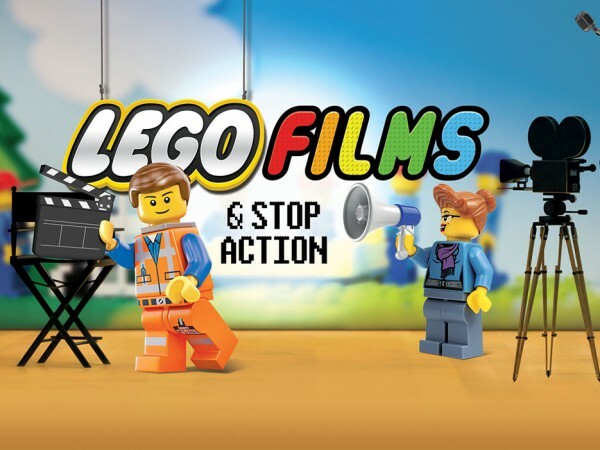 Create your own short film using your favorite LEGO® toys and characters! 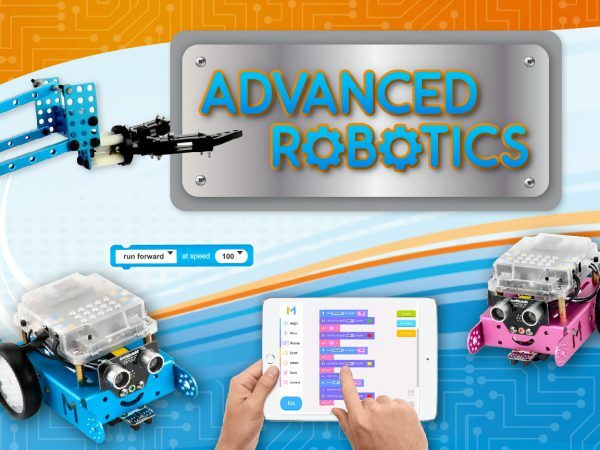 Harness the power of robotics by learning how to build and program bots! 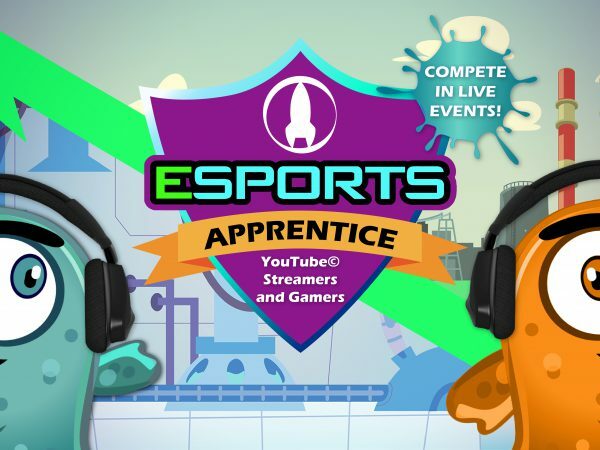 or compete in the first ever eSports League for kids! 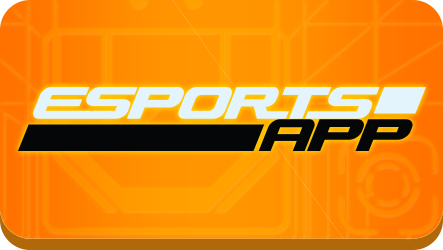 Share with friends and climb the Corps leaderboards. 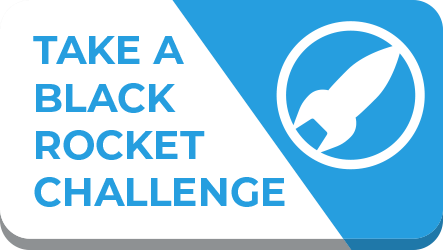 Compete against students worldwide to win scholarships, prizes, and more during the Black Rocket 2019 International STEAM Competition! 2019 Gold, Silver, Bronze winners will be announced at the end of August. 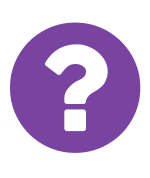 Also, we’ll be featuring weekly student projects on social media, so follow us to stay in the loop! 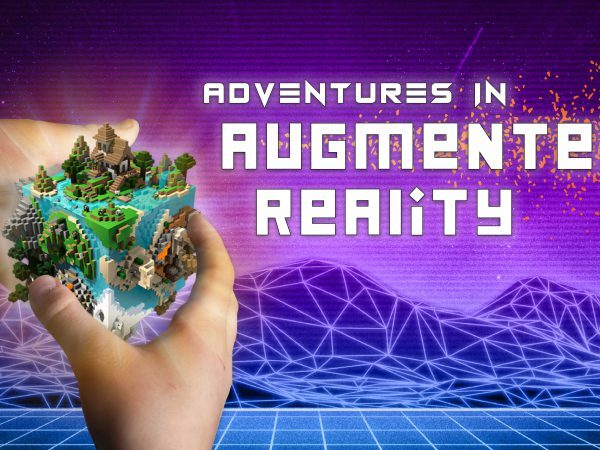 From Code Your Own Adventure to Virtual Reality - tell us a little about your project for a chance to win the People's Choice Award. 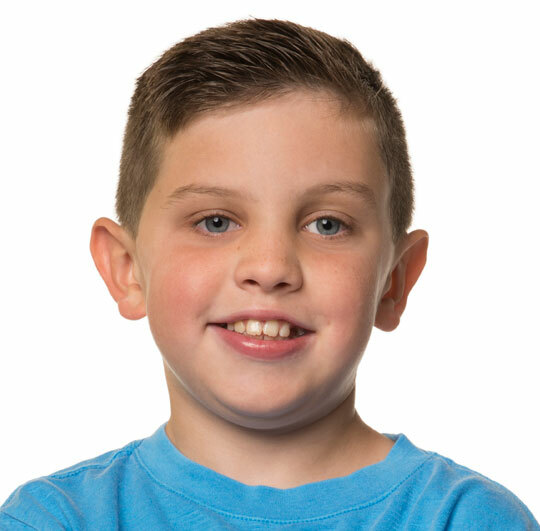 When you share your story, we'll create your own featured webpage to share on social media with family and friends. The person with the most shares will be our winner. 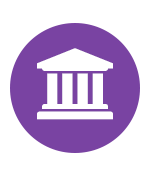 *Parents must give permission by enabling a public profile in the Parent Portal. 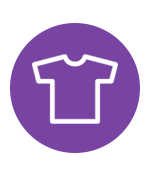 Earn a chance to win all throughout the Summer! 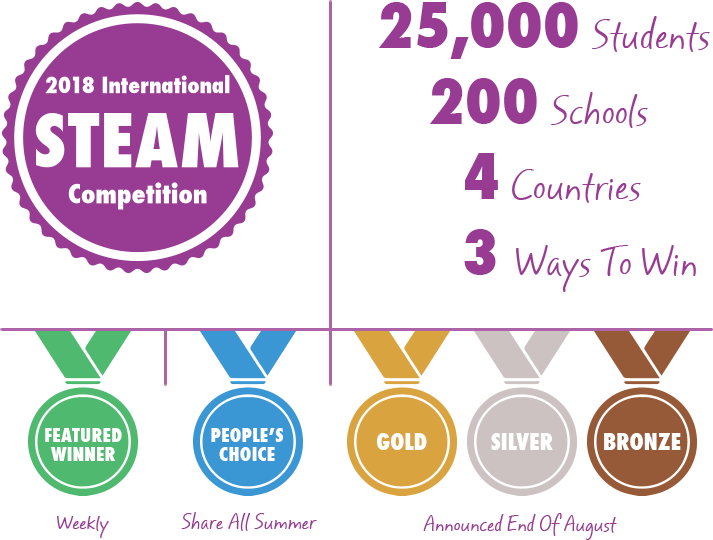 Gold, Silver, Bronze and People’s Choice competition winners will receive scholarships. 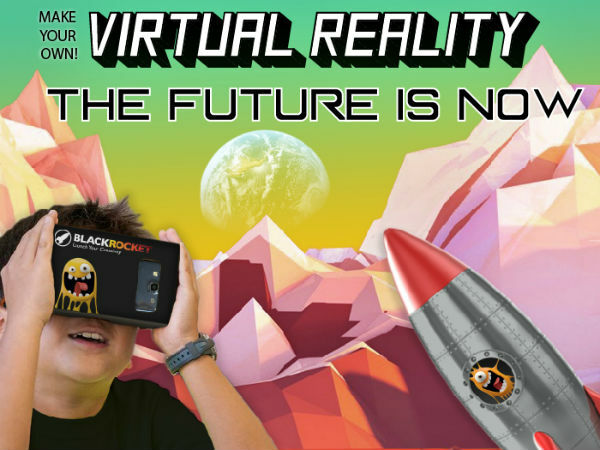 Featured Winners will receive a limited edition VR headset, T-shirt, flashdrive, lootbox or free course! Copyright 2019 Black Rocket Productions LLC.